Our Approach at Brad Brooks Real Estate is specializing in first time home buyers, relocating, and distinctive properties in the Boston, Greater Boston and Southeastern MA area. 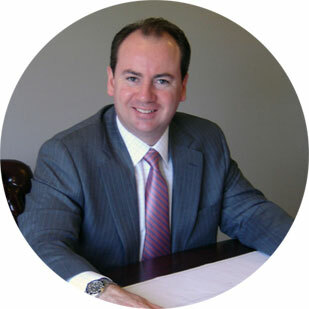 Since obtaining his license in 1993, Brad has worked for some of the largest real estate companies in Massachusetts. 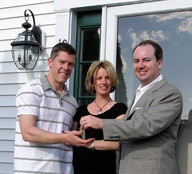 Brad parlayed his success as a consistent top sales performer to open his own real estate firm in 2008. Since then, he hasn't looked back. Brad knows that satisfied customers are key to a successful business. Hard work, dedication, unparalleled customer service and extensive market knowledge all go into each and every client relationship. Brad obtains all of his clients through referrals; his prior clients cite his integrity, enthusiasm, expertise and effective marketing as reasons for working with him. Though the real estate market has fluctuated up and down in recent years, Brad's business has flourished. Brad believes in giving back to the communities he works in, and supports Habitat for Humanity and Wonderfund of Massachusetts. In most industries there is an 80/20 rule where 80% of the business is done by 20% of the people. Most people do not realize that in the Real Estate industry 94% of the business is done by 6% of the agents! While that is mind blowing, it also is easy to see why there can be a lot of disappointment amongst customers with inexperienced agents.